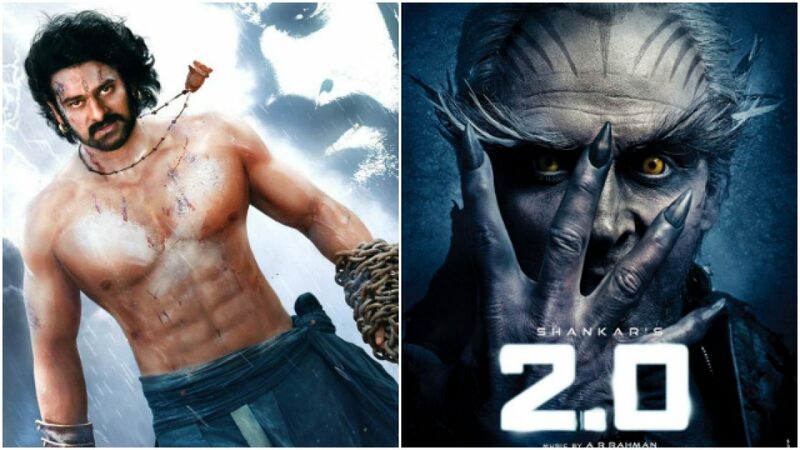 Rajinikanth and Akshay Kumar starrer 2.0 Box Office collection was already anticipated to break all the records. The movie has everything, action, drama, plot, and most importantly Rajini sir to get the audiences to the theatre. 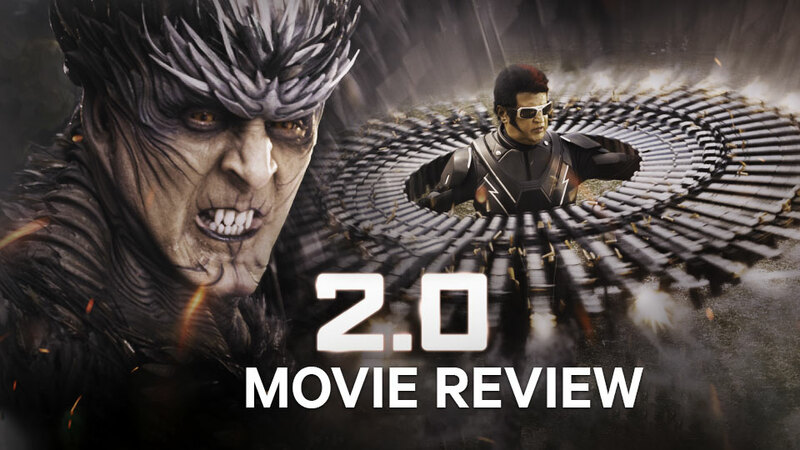 The movie is based on our dependence on technology; hence it is very much relatable and is the first Indian movie to have been completely shot in 3D. Now, the movie released on 29th November worldwide and has already set the ticket windows on fire. The movie made on a mammoth budget of 500 crores went on to earn more than 100 crores worldwide on just the first day. The movie is still a bit behind the Baahubali collections but it is still a very big milestone to have been crossed. In Chennai particularly, the 2nd Day of release grossed almost double of the 1st day’s collection. 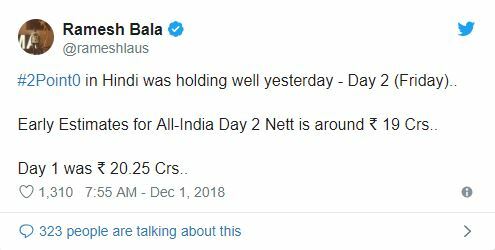 And the 2.0 Hindi version earned about 20 crores each on both days. 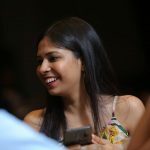 We are sure the bankrollers, Lyra Productions must be happy to be the most important associates of this sci-fi thriller which is busy making money. This is just the 2 day collection and it is assumed to shoot up, especially on the weekend. 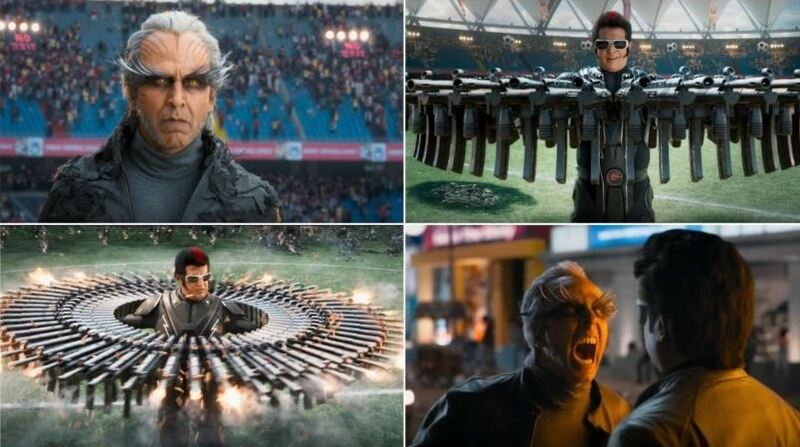 2.0 got a clearance certificate from Pakistan, that too without any cuts and that sure would have added tremendously for it will be screened in 75 theatres across Pakistan. 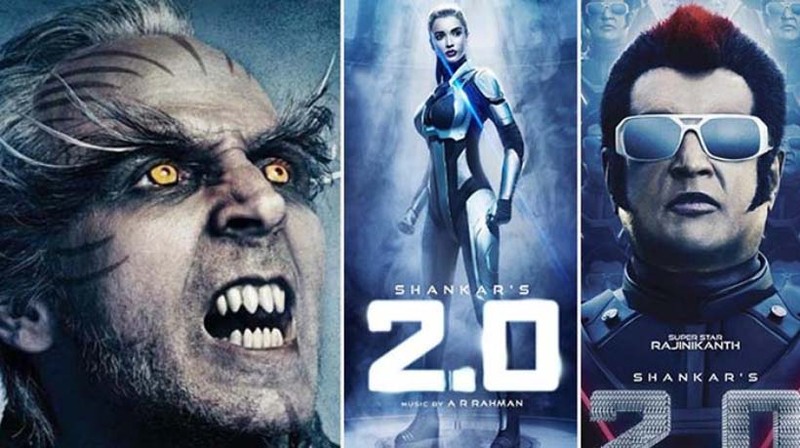 S. Shankar, the director of the film had been working on this since 2015 and officially released its posters in 2016 and they’ve been creating a buzz since then. A Rajinikanth movie which had people curious for so long was bound to do this good, moneywise atleast. 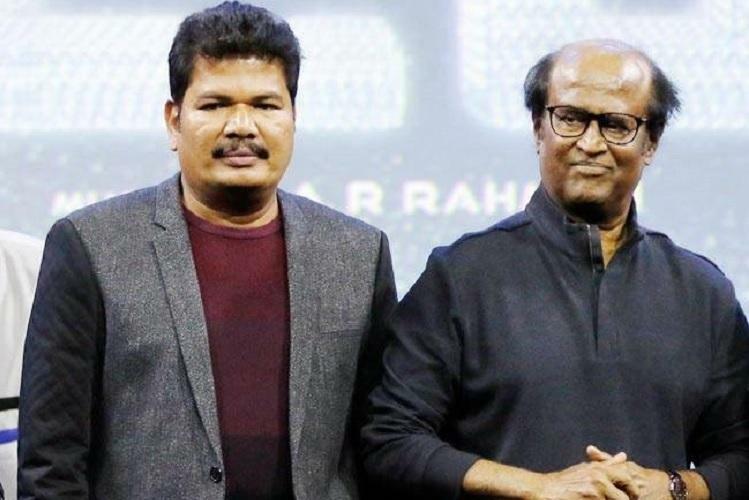 Whether it is the reviewers who have misread the film or it is the audience who is ready to take in anything that Rajinikanth has to serve even after four decades in the industry, we’re not sure but the movie is earning like crazy and that is something that the filmmakers focus more on. This is just the beginning and the weekend numbers will amaze us even further.